Music begins at 4:00 PM. Hors d'oeuvres at 5:00 PM. Dinner served around 6:00. Cost is $45 per person (does not include alcohol, tax or gratuity). 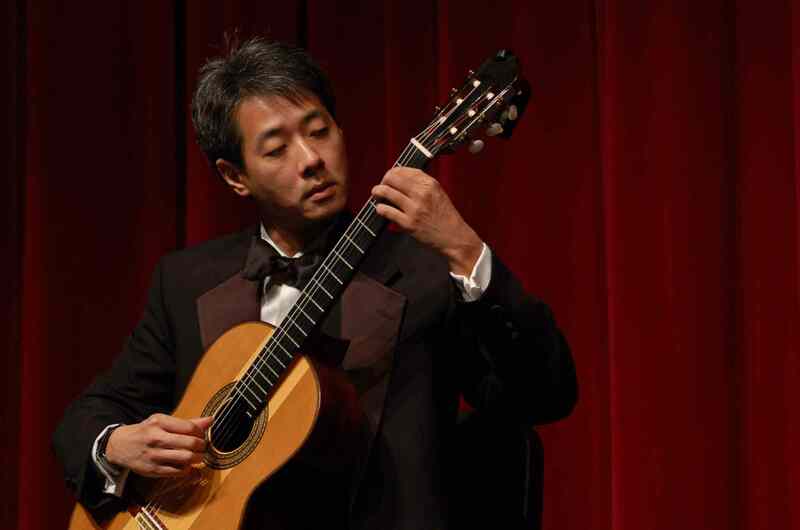 An artist with a reputation for embodying both depth and precision in his playing, guitarist Patrick Lui has established himself as both a notable performer and a gifted teacher.